The Optowave 40 is a full-featured interferometer that can provide non-contact measurement of flat or spherical surfaces and transmitted wavefront of optical components and assemblies. The Optowave 40 is ideal for measuring a wide variety of optical components including but not limited to contact lenses, IntraOcular Lenses and Mold Inserts. 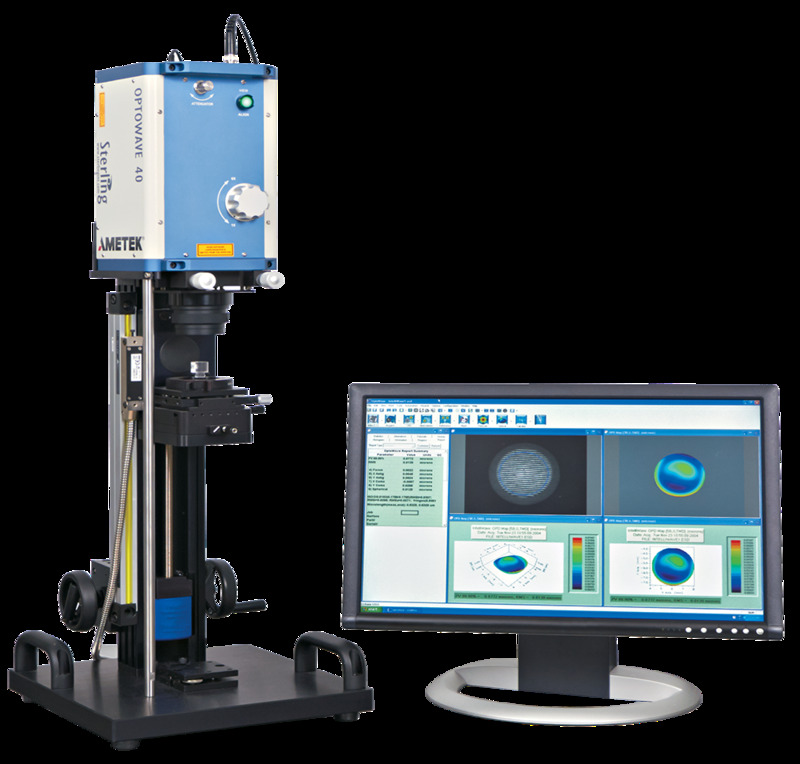 Measurements can be made using simple basic visual fringe inspection, IntelliPhaseTM static spatial carrier analysis, or phase-modulated interferogram analysis. The Optowave 40 provides flexibility to handle today’s applications at an unprecedented value.